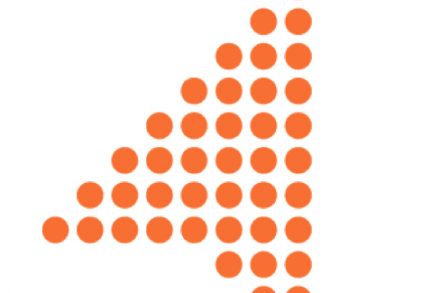 MotorK, a European automotive scaleup, closed a €30m loan from the European Investment Bank. 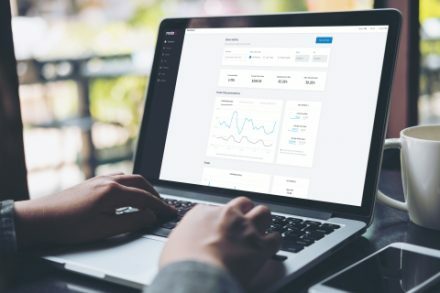 The terms of the funding are connected to the technological growth of the company. The €30m facility will be an important part of the resources that MotorK will invest in digital projects for the automotive industry over the next five years. 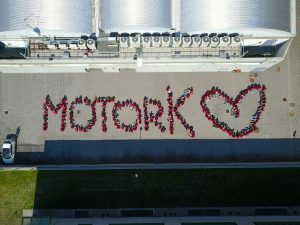 MotorK has pledged to invest €75m in its R&D department, and to continue to take its technology all around Europe. – Internet Motors, a digital automotive event network in EMEA – which allows the company to advance the European distribution market. 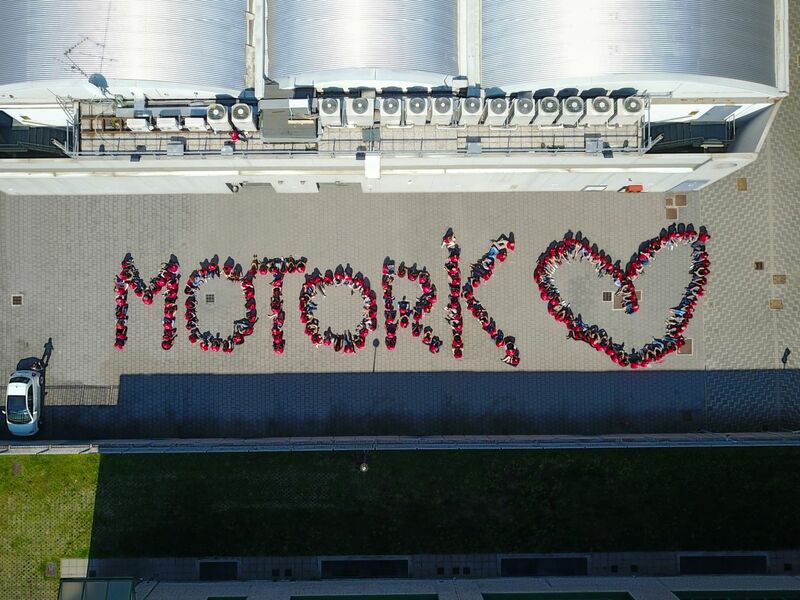 The funding from the European Investment Bank comes one and a half years after MotorK’s first round of Series A private equity investment worth $10m from two international funds, 83North and Zobito.